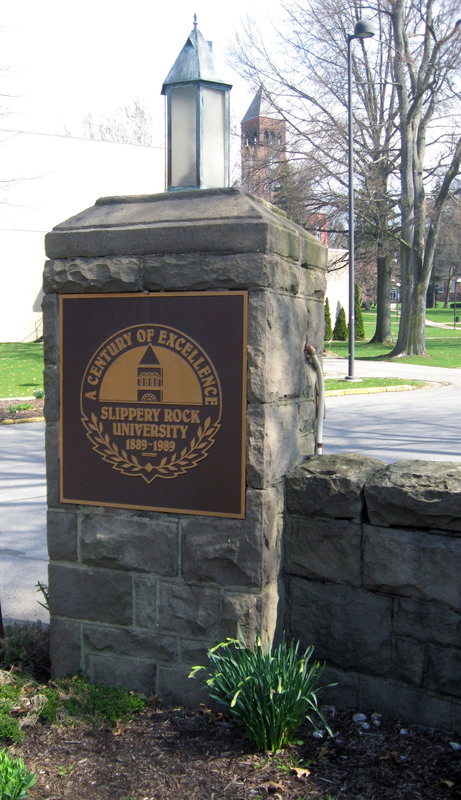 On Tuesday, March 20 I was at Slippery Rock University. Assistant Professor Barbara Westman invited me to give a talk about my work and give a short viscosity monotype demonstration. Thank you to all the students who showed up and stuck around to watch the demo.